The nationwide search for future stars is held year round. Hit reality singing competition, “The Voice” has wrapped up open casting calls but those that missed the open in-person auditions are still able to try to get on the show. 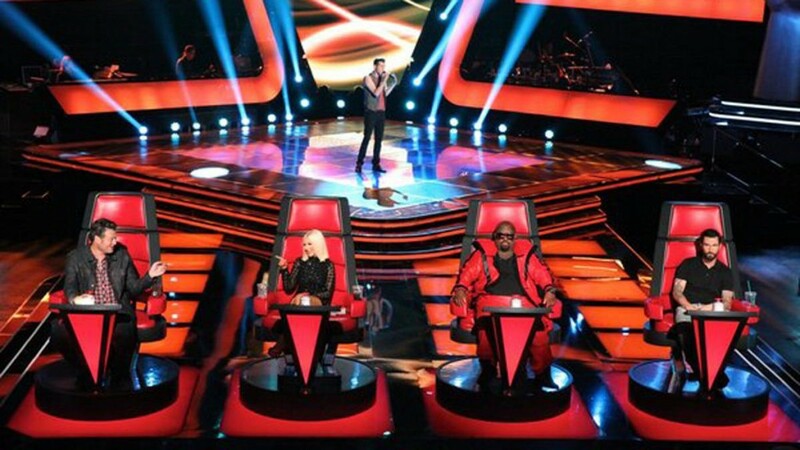 “The Voice” is now casting singers across the country for future seasons of the show. The show’s producers are offering online auditions for singers that didn’t make it to the live event. The Voice’s new season will premiere this fall. The show is looking for solo artists as well as duos in all genres of music including pop, rock, R&B, hip-hop, alternative, Latin, country, blues, indie. This year the judges panel includes Luke Bryan, DJ Khaled, Celine Dion and John Legend. Past judges include Adam Levine, CeeLo Green (2011–2013), Christina Aguilera, Blake Shelton, Shakira, Usher, Gwen Stefani and Pharrell Williams. In order to audition for “The Voice” you must be a US citizen or legal resident of the United States and at least 13 years old. Singers that do not live in one of the audition cities may still audition online. Please see the following page for those. 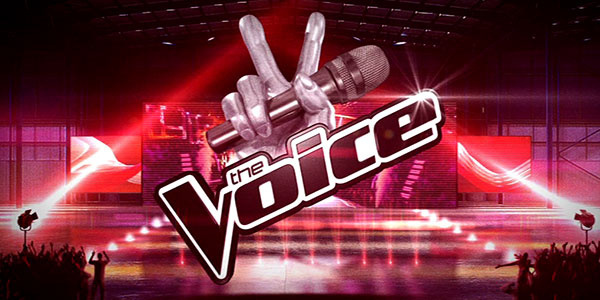 “The Voice” is the number one talent competition on TV. The show features some of the best vocal talent the country has to offer. According to NBC, The Voice is a three time Emmy Award winning, #1 series on NBC, featuring the nation’s best artists and four of the biggest names in music as coaches. Casting directors for “The Voice” are hitting the road, traveling across the country this summer and looking for the strongest vocalists to compete in the blockbuster vocal competition show! They want to know your story and why you are The Voice. Auditions are also being done online. Please see the following page for the details as well as by mail. The “about me” portion of the video should be no longer than 5 minutes, but you can still sing 2 songs even if it’s collectively longer than 5 minutes. Hi, how do I get on the voice kids? Hey I would like to know when yall will be holding 2019 Auditions. I have been trying for years but seem to keep missing the dead lines. I really would love to audition this year. Thank You. I began singing since I was a little girl. I sang at my middle school talent show, my sister in law and people say I have gods given gift. I can sing really well and I want to audition this year for The Voice. If not then I’ll audition for the voice next year. I would love to know when 2019 auditions are? I am extremely serious about this opportunity and am dying to just get myself out there. I am planning on trying out for The Voice at auditions at Salt Lake City, UT on July 14th. I have a month off and do not have to go back to work until August 15. I was wondering how long might I be away from work if I tried out July 14? It is a 1 day audition. If you are asking about how many hours it takes, it probably will take the day. These auditions are usually crowded and people normally have to wait in line. I would love to audition but I don’t know of anywhere to audition. I live in Alabama. Can you help? I sing and I think you will be surprised! My boyfriend writes awesome songs, has over 25, would absolutely love to get them out there. Would you kindly reply with audition dates & cities for the next ‘The Voice’ auditions, and might Las Vegas be one of them? Would like to know when The Voice will hold auditions in 2018. Las Vegas and or Los Angeles area. I really love the voice S.A and as one of the talented girls who have the voice will also love entering the the voice with all effort that I can . How you doing, I see that there is no more open auditions for this year, Iwas just wondering if and when the next date that I would be able to try out if you could let me know that would be great thank you so much for your time.